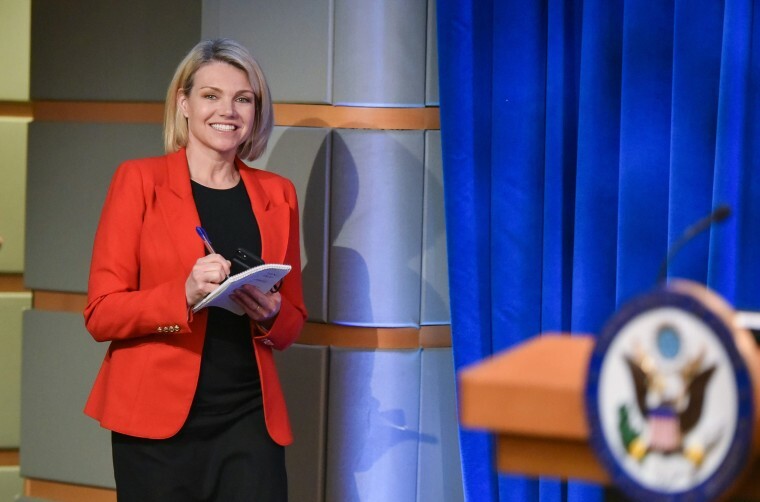 Nauert is a former "Fox & Friends" anchor who has served as State Department spokeswoman since April 2017. She would replace outgoing Ambassador Nikki Haley. President Donald Trump is expected to announce Friday that he is nominating State Department spokeswoman Heather Nauert as the next U.S. ambassador to the United Nations, multiple sources familiar with the decision told NBC News. If confirmed by the Senate, Nauert would replace Nikki Haley, who announced in October that she would resign at the end of the year. Nauert is a former “Fox & Friends” anchor who has been spokeswoman for the State Department since April 2017. Nauert had been a news correspondent since 1998, having spent most of that time with Fox News and a brief stint with ABC News. She received her master's in journalism from Colombia University. She was previously a member of the Council on Foreign Relations. Prior to working as a journalist, Nauert served as a health insurance consultant in Washington, the State Department biography said. 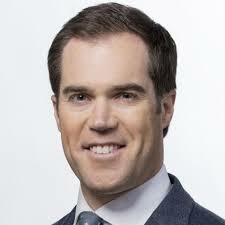 Peter Alexander is a White House correspondent for NBC News.